WOW! 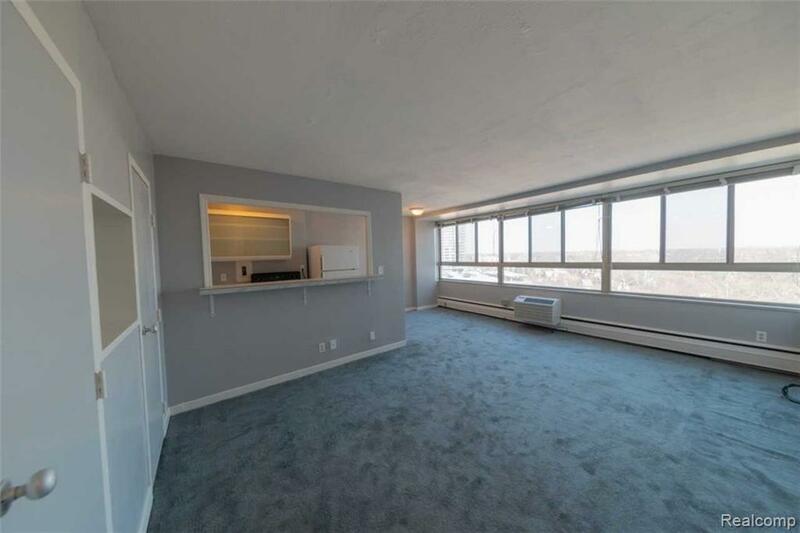 This incredible Condo features amenities galore! 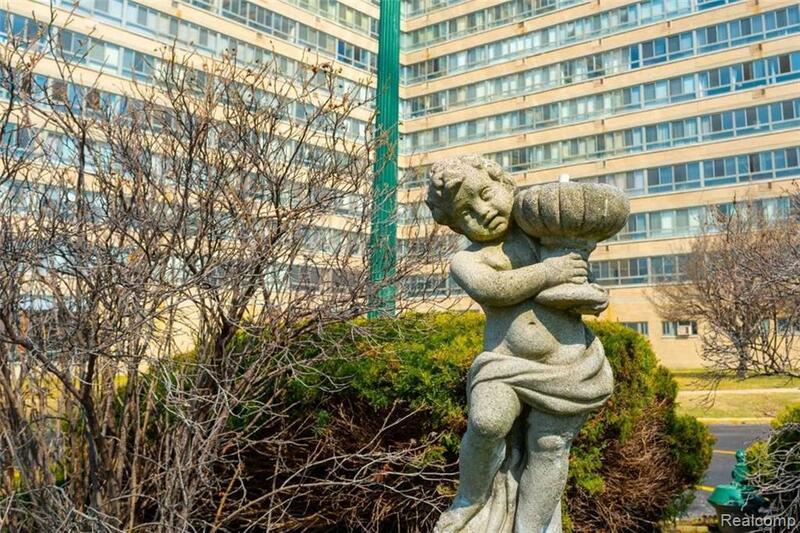 Conveniently located near Belle Isle, Pewabic Pottery, West Village, and just minutes from Downtown, this 8th floor unit with a stunning pool view is totally move in ready at closing. 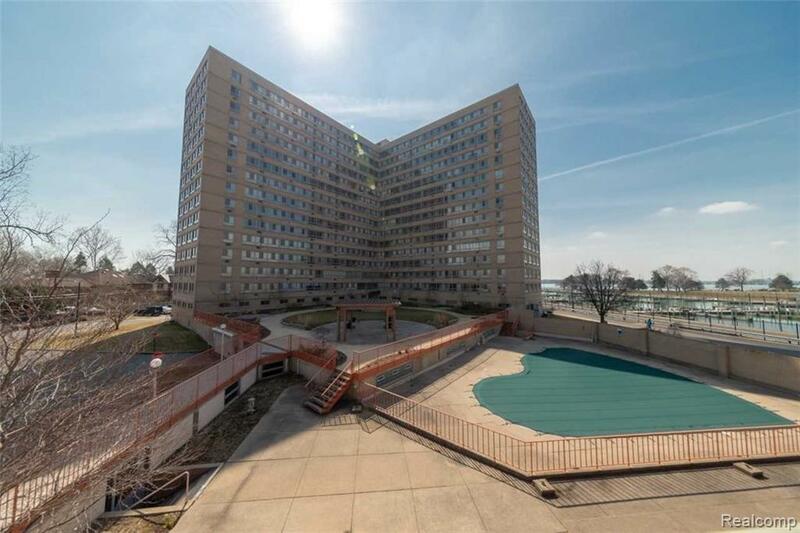 This 15 story, 448 unit building features include access to a gated park along the Detroit River, in-ground pool, fitness center, a private library, hair salon, and laundry facilities. The association fee covers ALL utilities, maintenance, 24 hour security, and property taxes! Covered secure parking is available at an additional cost and there is a marina adjacent to the building so you can actually walk to your boat!. 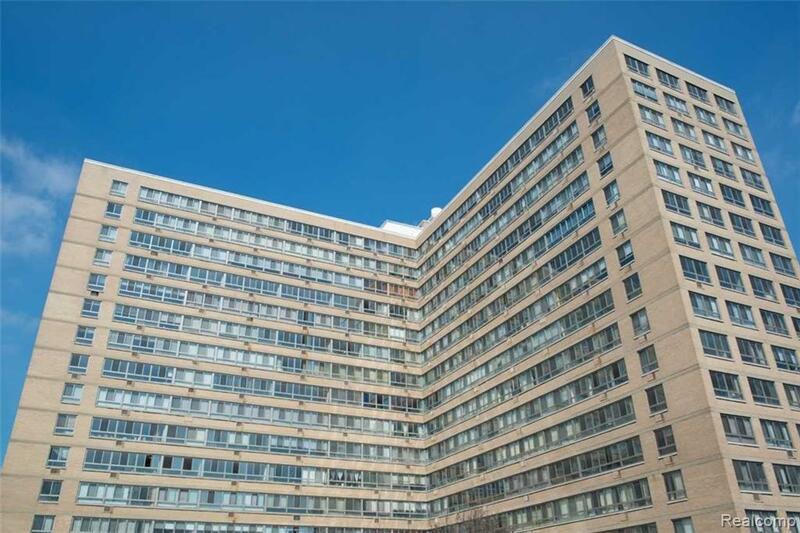 The interior of the unit features an open floor plan, an updated full bath, new carpet and paint and appliances are included. This stunning home is available for easy showings and immediate occupancy at closing. Truly city living at its finest. This unit is a must see! Listing courtesy of M 1 Realty, Inc.